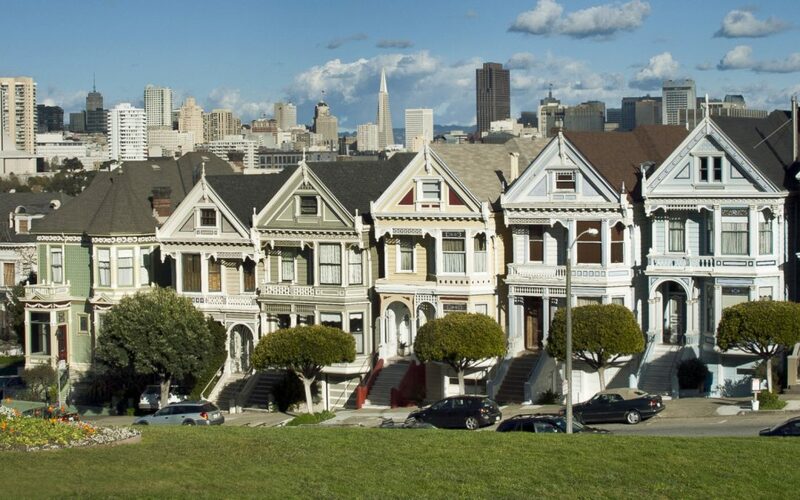 The well-known home from “Full House,” and now “Fuller House,” will hit the San Francisco real estate market soon. The five bedroom and three-and-a-half-baths Victorian in the Lower Pacific Heights neighborhood is owned by Jeff Franklin, the creator and executive producer of the series. Check out the STATS on the home. The home last sold for $4 million in 2016. Only the exterior of the home is used in the filming of the shows. Franklin applied to the local planning department in 2017 to renovate the inside of the home to match what it looks like on set. After neighbors complained that this would make the house even more of a tourist attraction, his permit was revoked. Prior to Franklin’s purchase, the home was rented out for $13,950—a month!